BPA, a chemical with similarities to oestrogen, can get into the body through our diet. Highly-processed foods, or foods packaged in some plastics, can contain high levels of BPA. It is capable of causing changes to the expression of oestrogen-responsive genes, and the regulation of hormones, previous research by the Exeter team has found. Endocrine disruptors are chemicals that may interfere with the body's endocrine system. A wide range of substances, both natural and man-made, are thought to cause endocrine disruption. 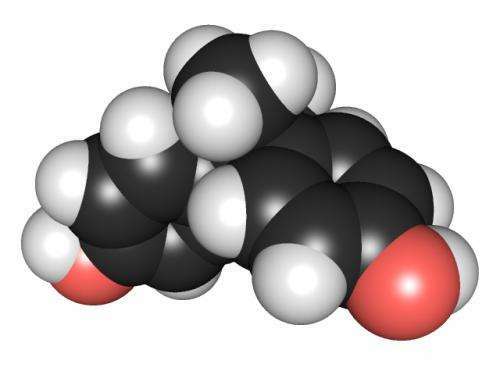 The EU Member State Committee (MSC) has said that Bisphenol A is an endocrine disruptor.